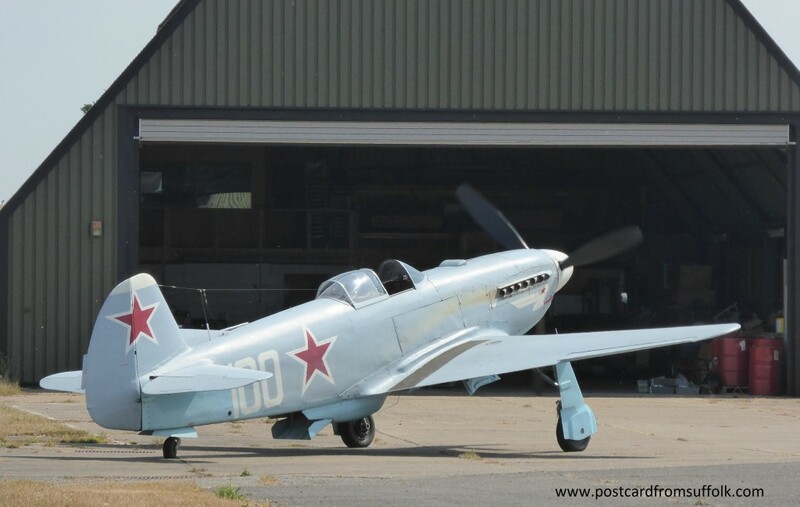 My trip this weekend to Old Jet Market held lots of surprises, which is why I love living in Suffolk! Old Jet Market is quite unique. Its not necessarily the market itself (which was great by the way), it was more the location that was the biggest surprise for me. 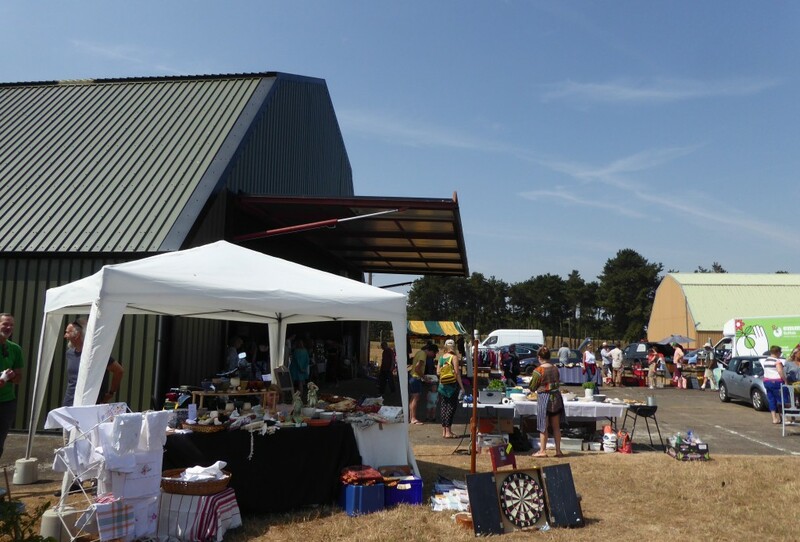 This monthly market is held in and around an old aircraft hanger at Bentwaters, an old airfield in Rendlesham. When arriving at Bentwaters and looking for the market, I didn’t realise I would be driving on a runway to get there! It was a bit surreal – especially when I drove past an aeroplane that later took off and treated us all to a fly past! Wow…I wasn’t expecting to see that at a market! 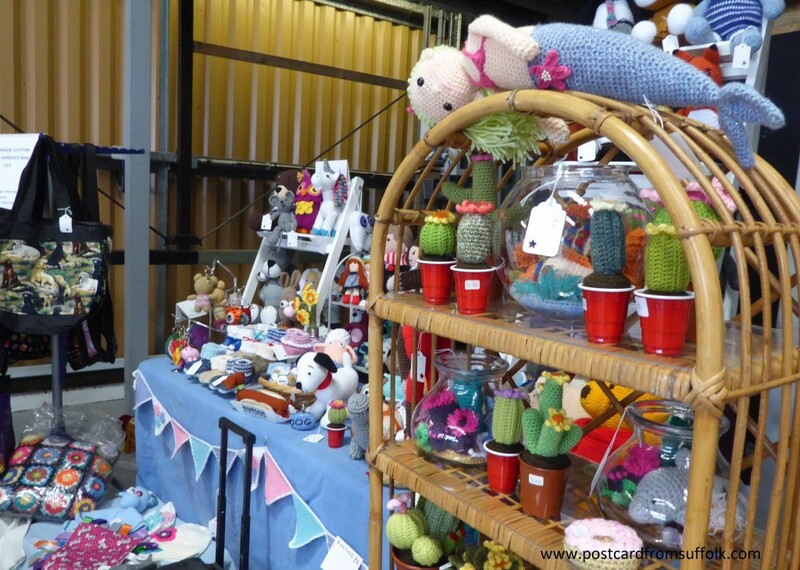 As I walked towards the market across the tarmac there were lots of stalls selling all sorts of things from vintage furniture, fabrics and toys, books and games to up to date lovely hand made items, artist prints, knitted items and more. Its was a real eclectic mix and a great place to wander around in the sunshine. Stalls outside the aircraft hangar, with lots more stalls inside. What I really enjoyed was the atmosphere at the market. 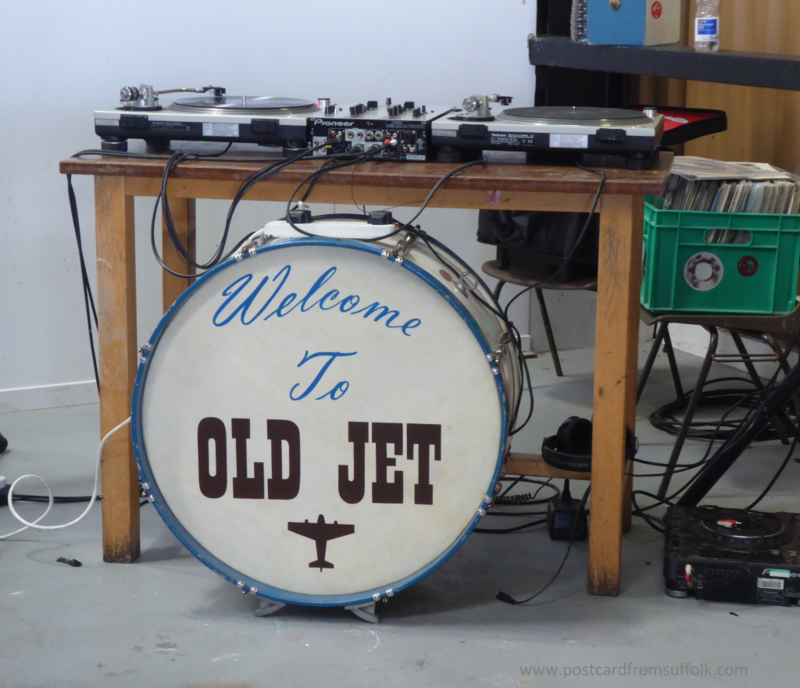 There was old vinyl music being played inside the hangar and the stall holders were really friendly. Lots of shoppers were making the most of the sunshine and sitting on the grass having treated themselves to some of the nice looking food on offer. I particularly liked the knitted cactus plants – an ideal gift for someone like me who has problems growing indoor plants! 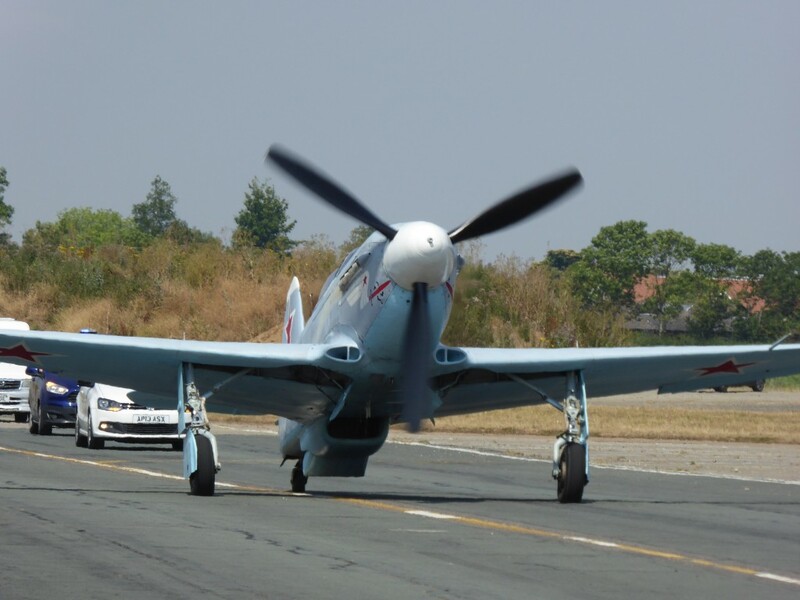 After spending quite a bit of time at the market, as I headed back to my car I had to smile as I saw the aeroplane had landed and was causing a mini traffic jam as it came back to its parking spot! That’s a different type of traffic jam! Old Jet Market was a great way to spend a Saturday morning. 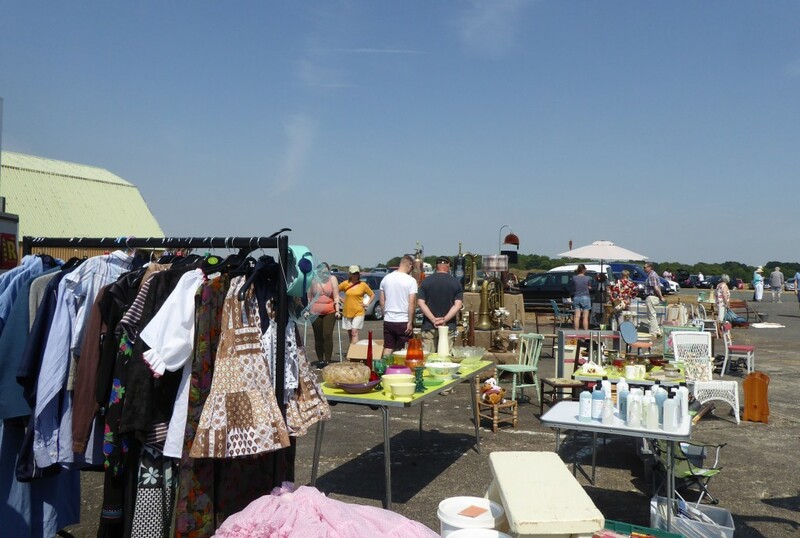 Not only did it have some great stalls and a nice atmosphere it gives you the chance of visiting somewhere unique and a little bit different – which for me is a perfect mix for a great day out in Suffolk!